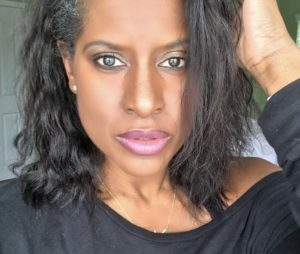 Taking care of your natural hair is time consuming and tough. You must be militant like with your hair care so your curls will look fresh and defined. You know what I mean? Each and every night you must allow at least 30 minutes prior to bedtime so you can lock, detangle, twist/braid etc. your hair. You have to be diligent for those fresh curls, or do you? Well, let me tell you about this product Mixed Chick’s Morning After Redefining Foam. This foam is just what us curly girls need in our lives. We can actually come home late and go to bed! Yass, I said go to bed, no need to worry about those curls. When you get up the next morning all you have to do is apply a generous amount of Morning After Redefining Foaminto hair and boom, your curls are back! It gives your curls a reboot and you didn’t have to cut into your night time activities. Your curls will be reshaped and ready for the day. 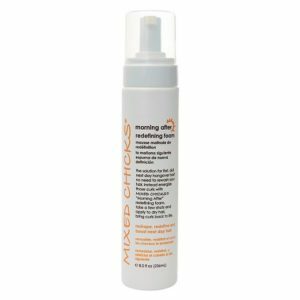 Check it out, https://mixedchicks.net/products/hair-products/style-control/morning-after-redefining-foam-8oz/. Give your flat, lifeless curls life!